When your water bill rises... Take it seriously! All too often residents of Orange County are experiencing higher than normal water bills. In most cases this high water bill is due to to an underground leak in a pipe. 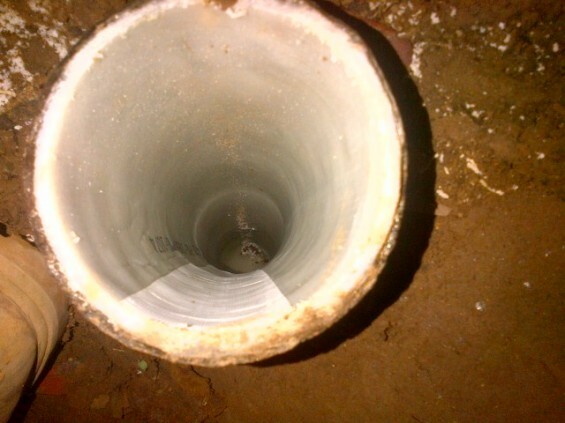 Typically these pipes are located directly under your home’s foundation. Rather than excavate the infected area and destroy your home’s beauty, SOS plumbing rooter can rehabilitate the damaged pipeline or sewer connection without digging. This is done by a process called trenchless pipelining. 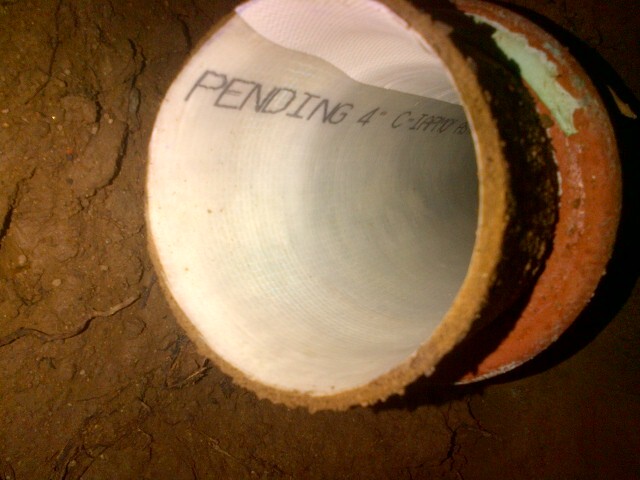 We can get into your pipelines and install a brand new liner into an old pipe and make it like new again. Contact us today to learn more about our leak detection and trenchless solutions.